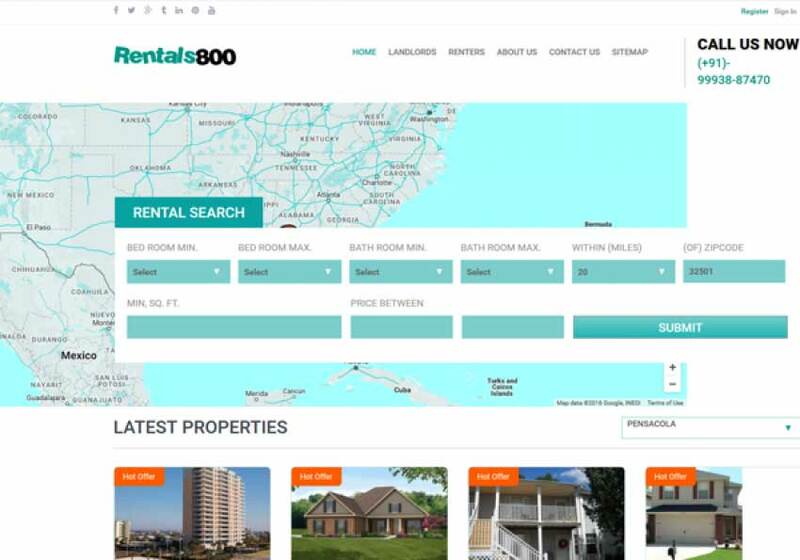 Mr Bob wanted a website with the help of which property owners can regiter to the site and post their rental properties. Team DCI designed a custom solution to make it possible. 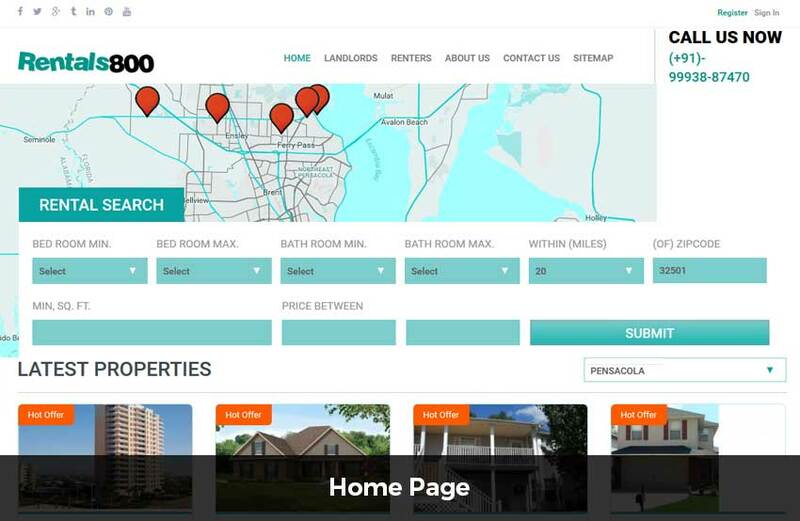 Team DCI developed a website which showcases real state properties in selected locations. 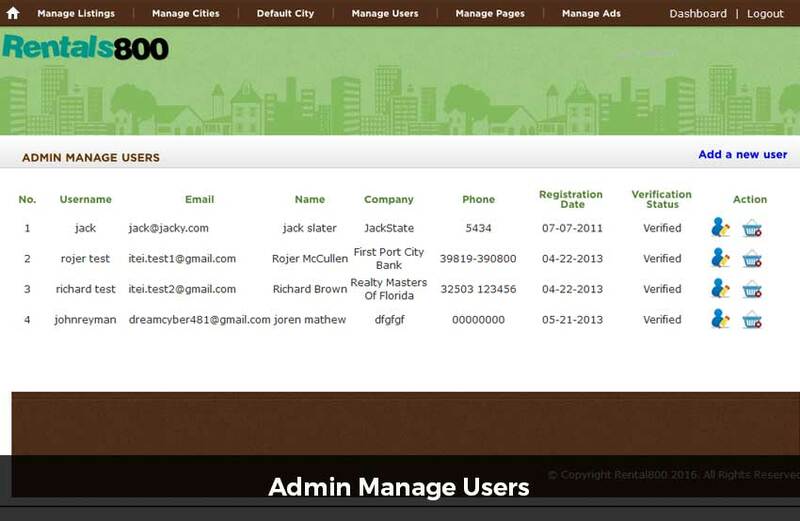 The system tracks the IP of the visitor and uses IP to location API to gets their zip code. 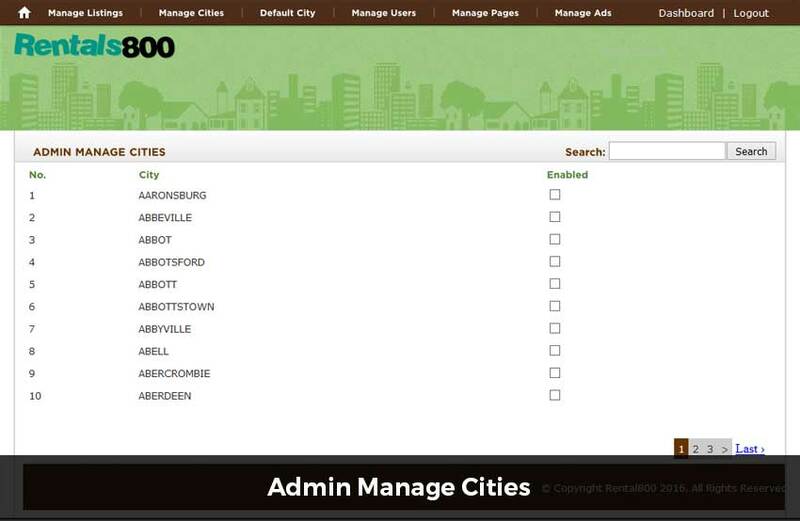 Once the zip code is fetched the system display properties of the user's location. If the properties of user's exact location are not available then the system showcases properties of the nearby location. 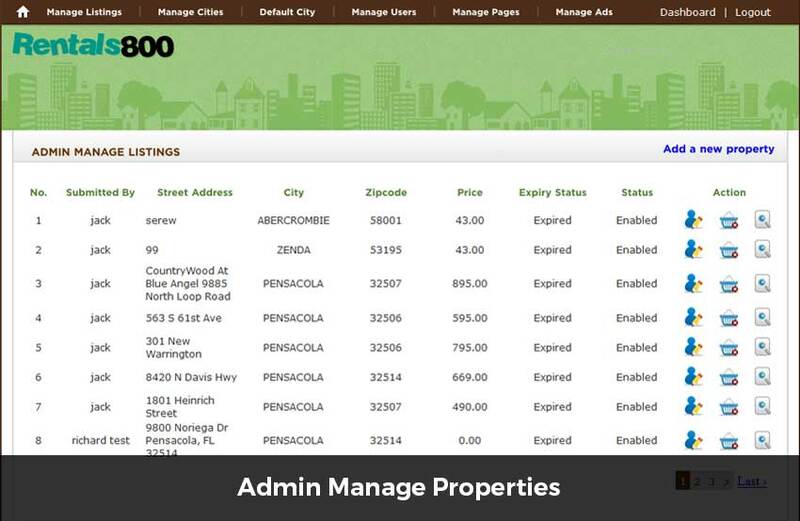 The users can search a property by location, distance, number of bedrooms/bathrooms, and property type. The results are showcased in a list view and map view. The locations are automatically plotted on the map and clicking on a marker displays details of the property. 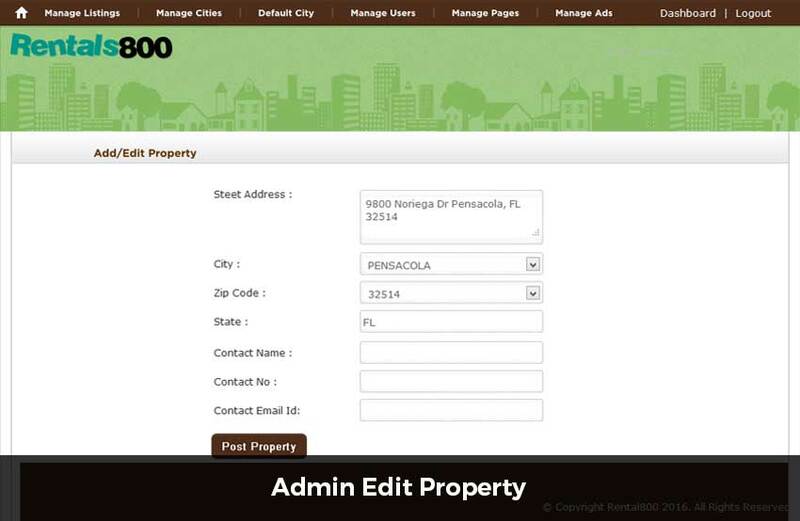 The property agents can register to the site and post multiple properties. 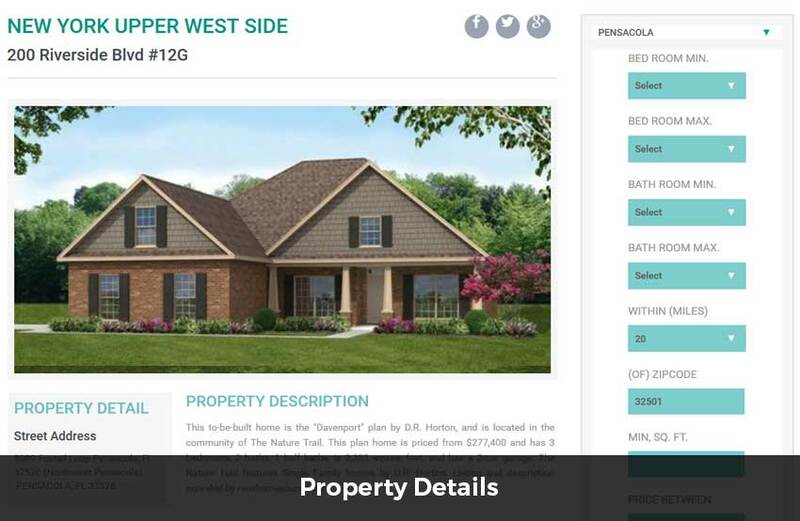 The property gets approved by admin before it is listed on the site. 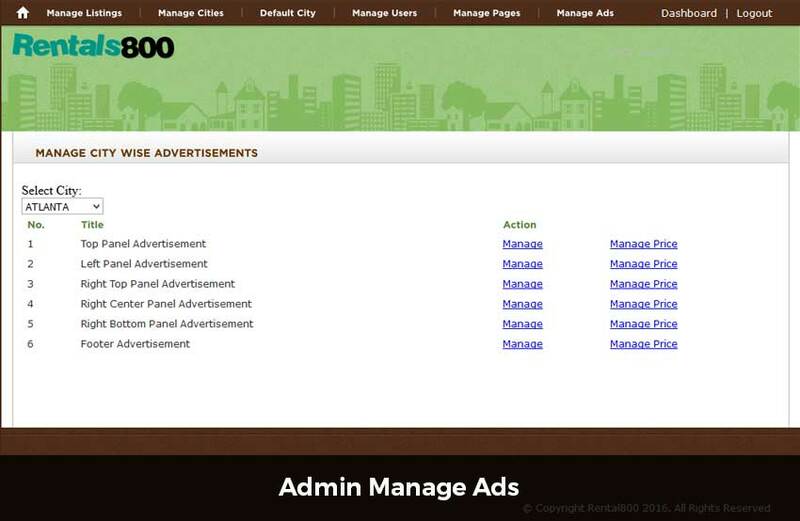 Advertisements can also be posted on the website. 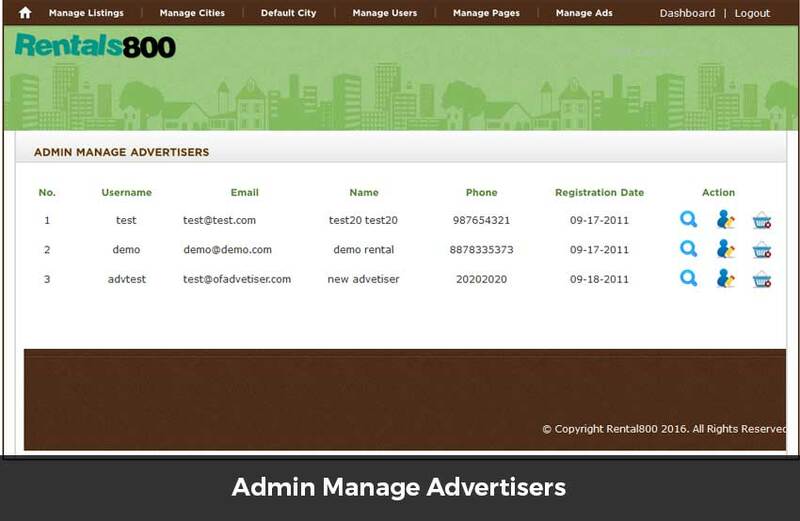 A separate registration is required to become an advertiser. Advertiser can pay a subscription fee and choose the location where they want their advertisements to be visible. 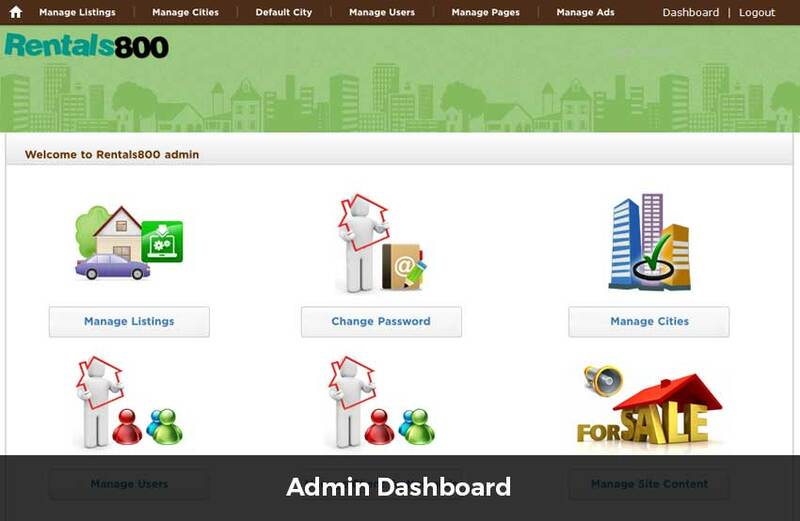 Advertisers has a dashboard with the help of which they can track the analytics of their advertisements. 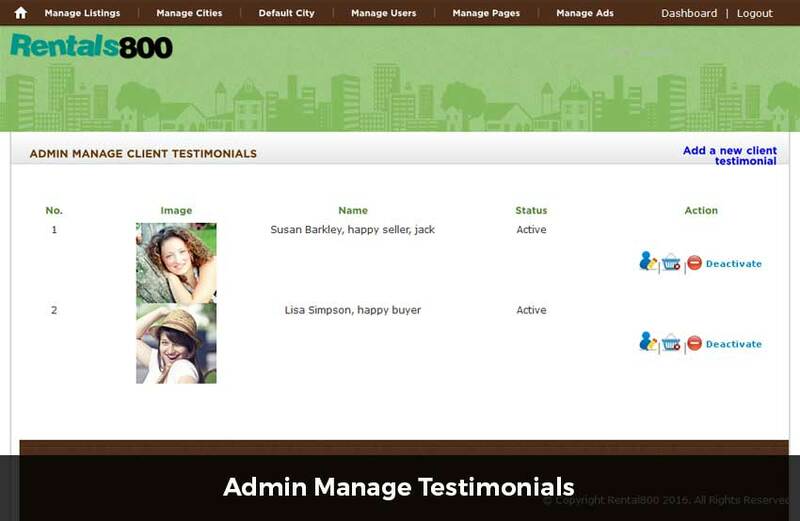 The back end system allows administrator to manage properties, users, orders, advertisements, content and lead inquiries.